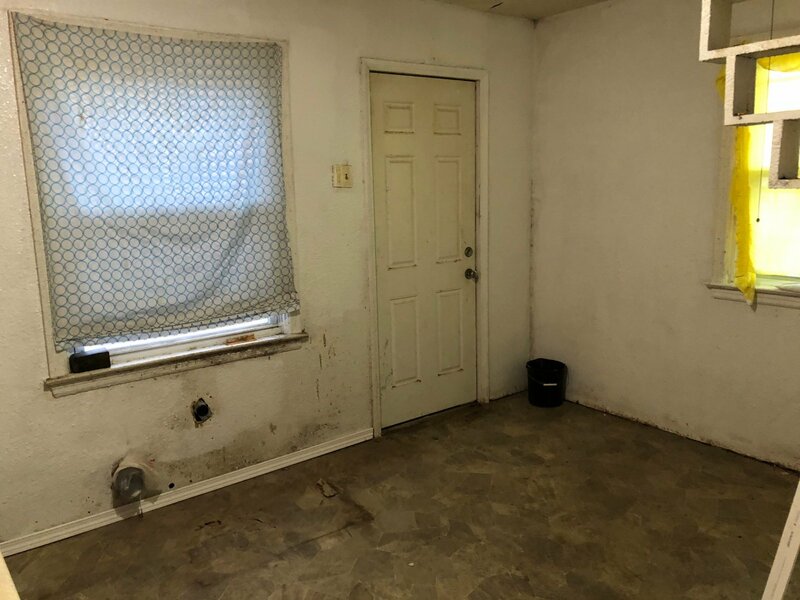 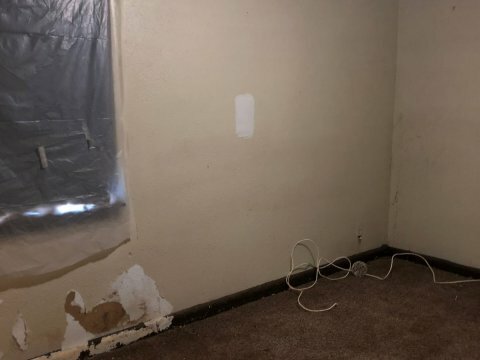 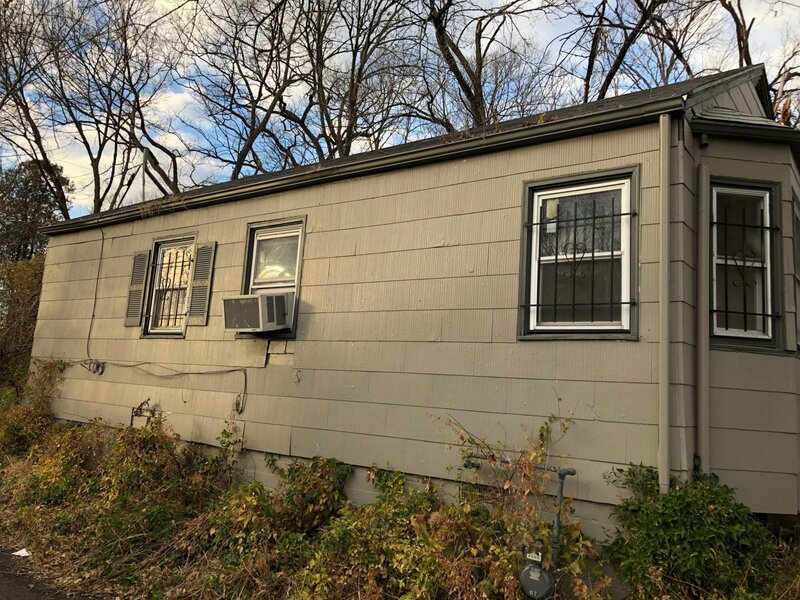 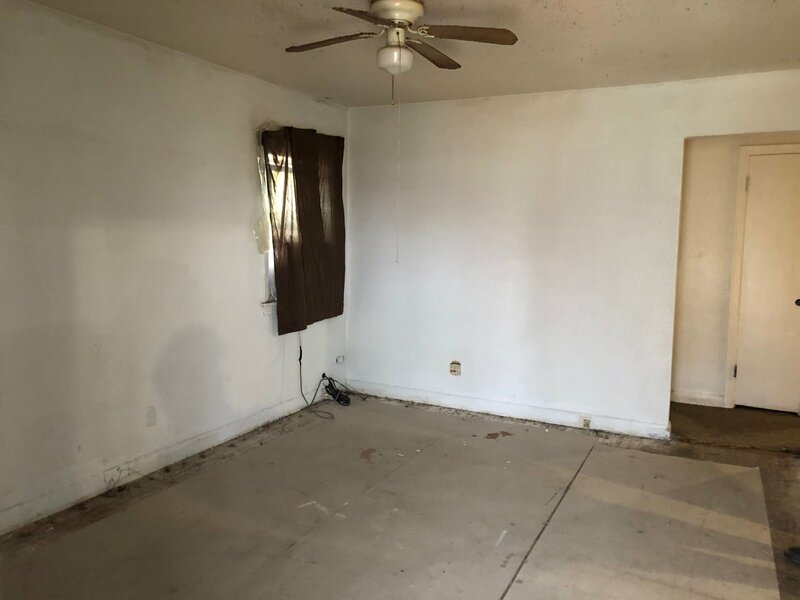 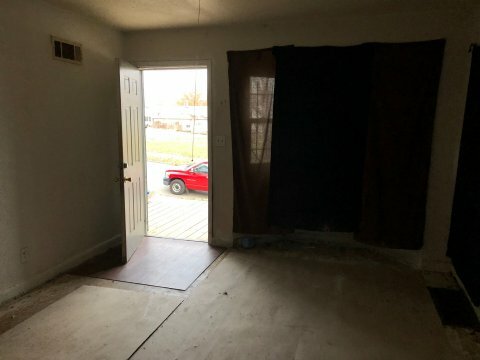 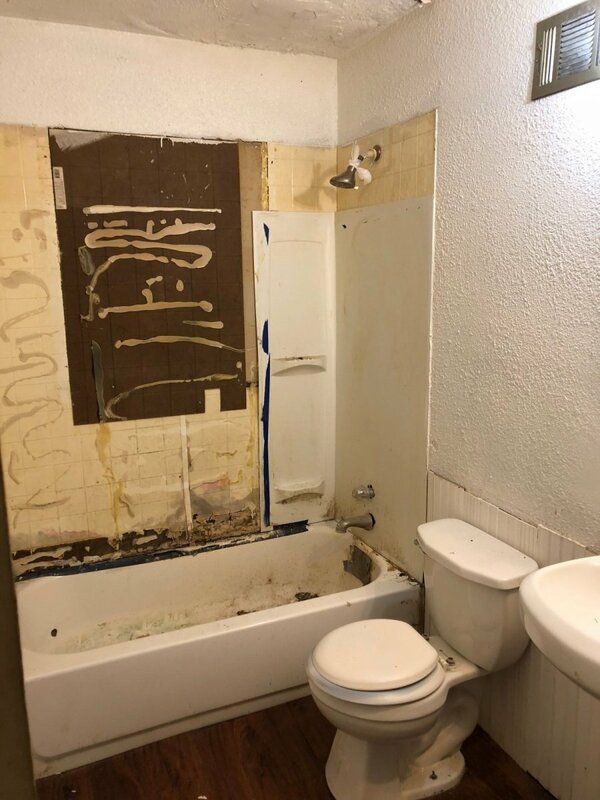 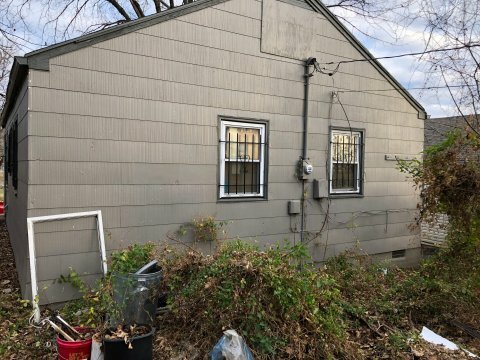 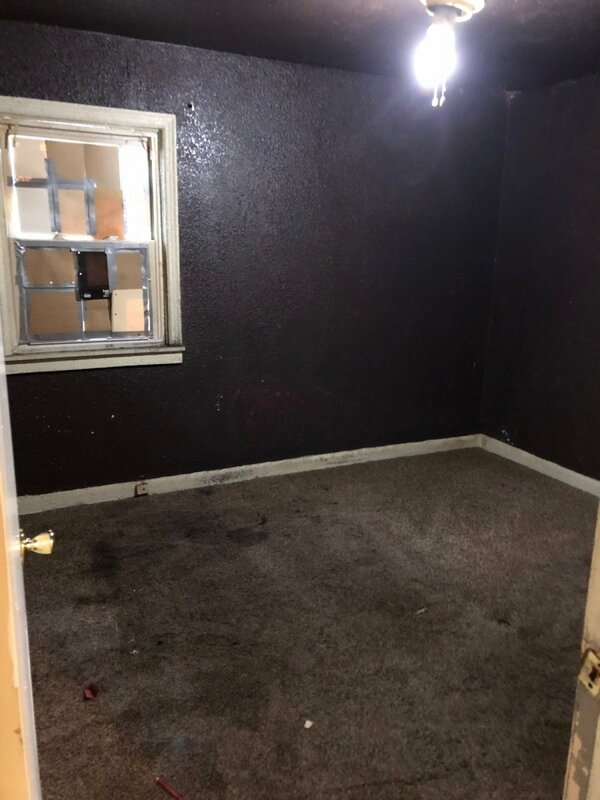 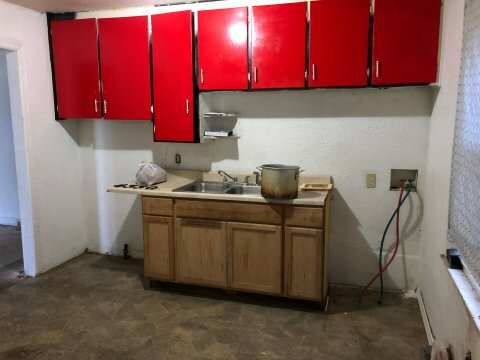 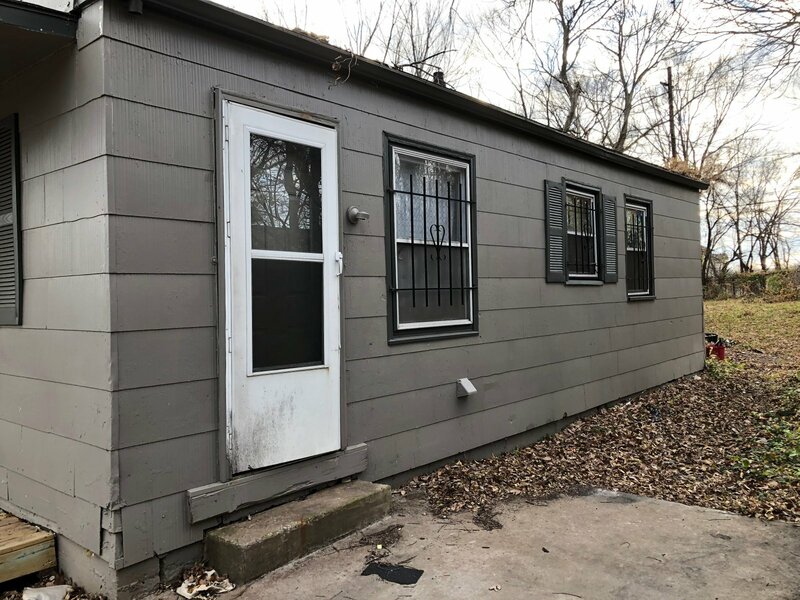 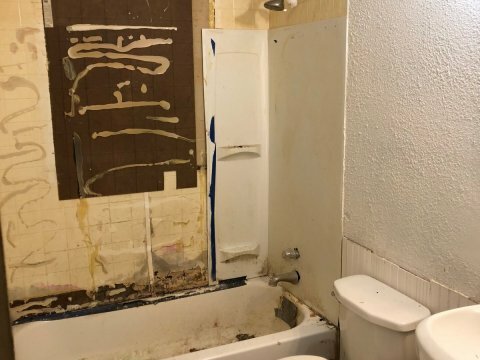 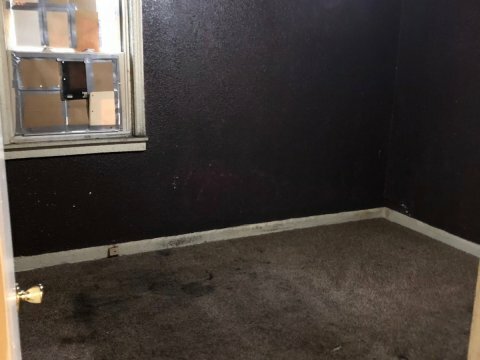 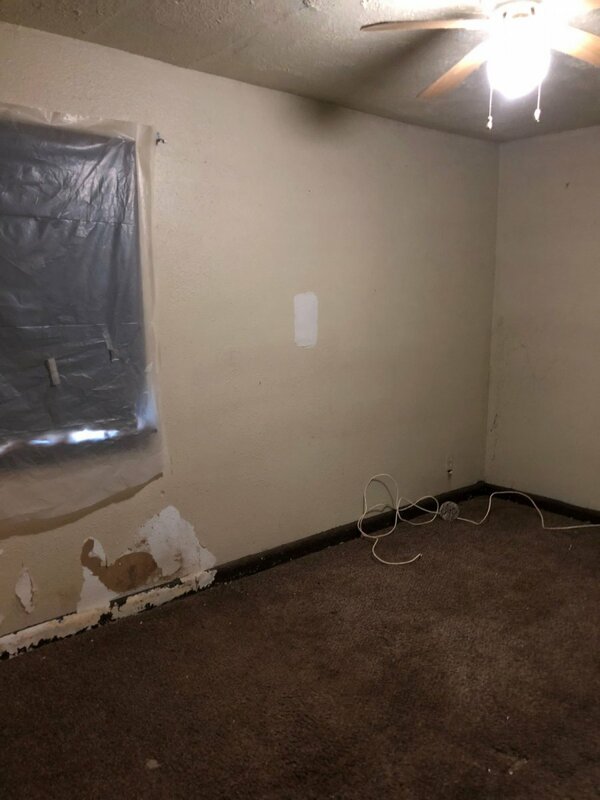 This is a cute 2 bed house that needs a little cleaning and updating. 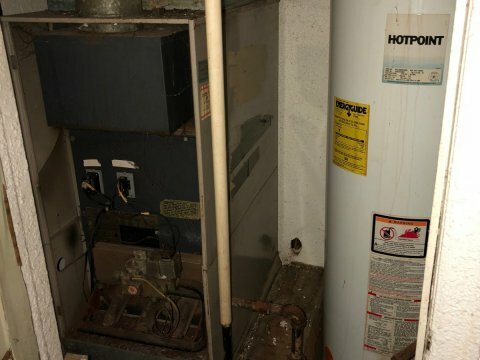 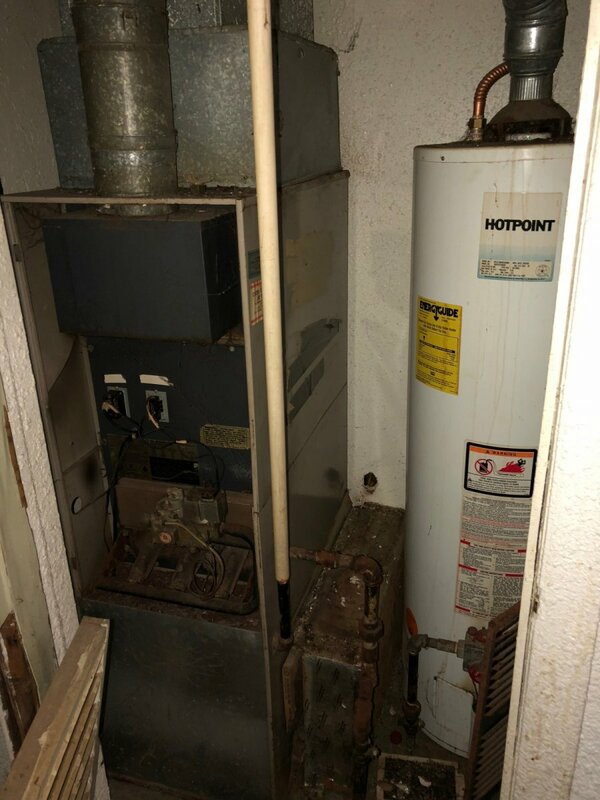 The house is fully livable and all electrical and plumbing work as well as a working furnace. 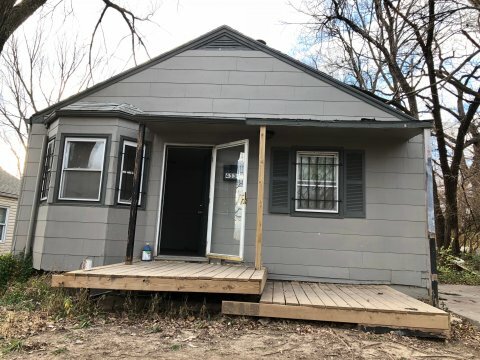 House is ready to be lived in or rented!